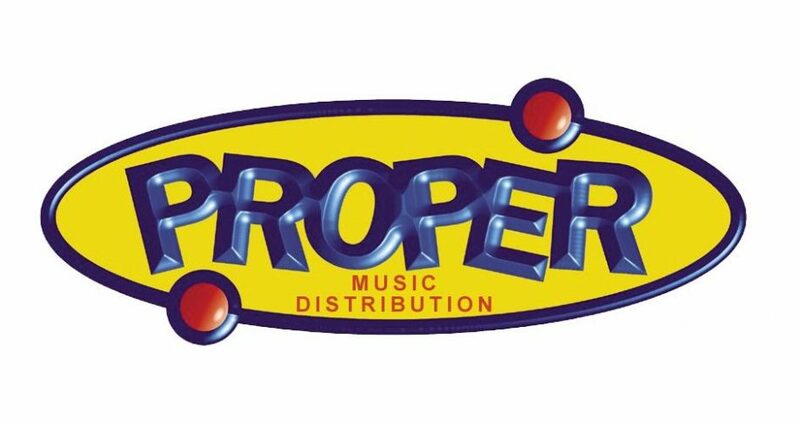 Proper Records is an independent label within the Proper Music Group of companies that include, Proper Music Distribution Ltd and Propermusic.com. We are now seeking a Label Administrator to assist with our ever growing roster of artists that already includes Richard Thompson, Bill Wyman, Joan Baez, Nick Lowe, The Waterboys, Bonnie Raitt and Loudon Wainwright III. The Label Administrator’s role is to oversee the operation of associated Proper Records labels. As well as driving sales and marketing of new releases on these labels, the Label Administrator will be responsible for coordinating artists, budgets and all promotional activities relating to new releases and catalogue titles. 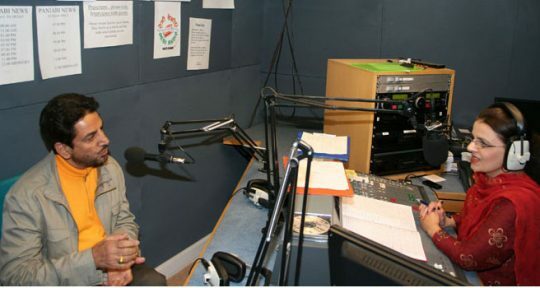 The ideal candidate would have at least several years of experience working at an independent record label as part of a team, with a good knowledge of specialist music, particularly focussing on folk and traditional music. To apply, please email a CV and covering letter to vacancies@propermusicgroup.com by 28 Oct for the attention of the HR Manager. Salary will be discussed on application. Due to the high volume of applications we receive, we may not be able to respond to unsuccessful applicants.